"You've Got the Whooole World..."You know the rest. 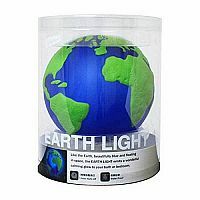 The Earth Light brings it all together in one simple sphere. 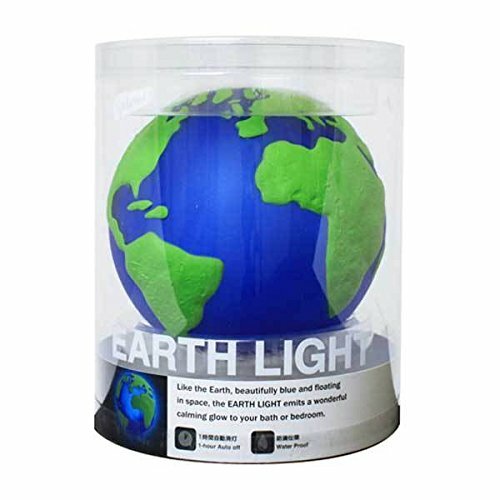 The globe light turns you on to the world (nuk nuk nuk) with a beautiful, soft glow in either the classic blue and green color combination or a multi-colored world (much like the real world). Dunk the planet into water as a bath toy or soft pool light: it's waterproof! And why wouldn't it be? 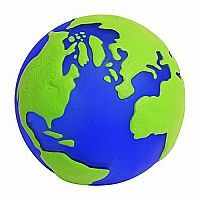 It's the Earth Light; it should be.